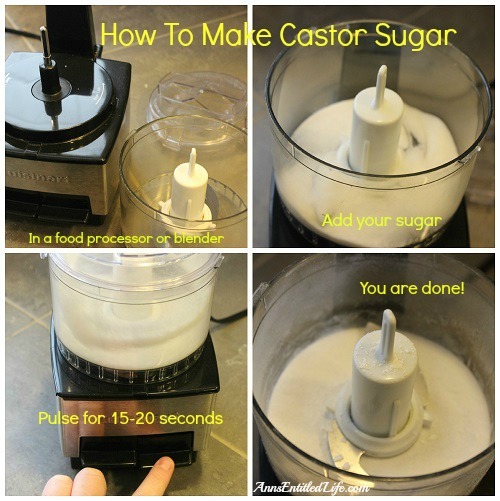 Looking for new tips and tricks to make your baking easier? Better? More efficient? 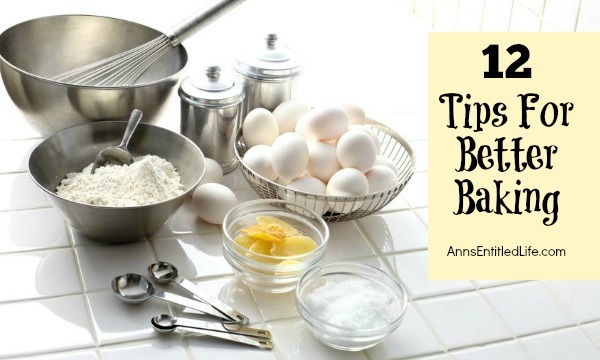 These 12 Tips For Better Baking are just what the pastry chef ordered! • Easiest Way To Make Whipped Cream – Ever! 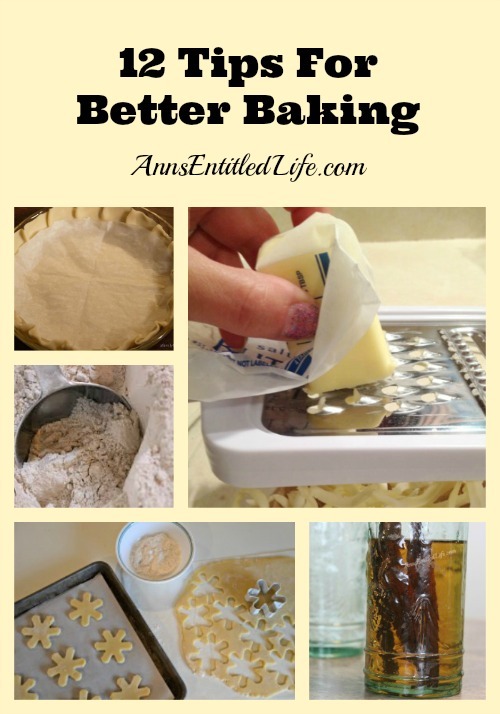 Ann- Thanks for including my tip for Cutting in butter! Thanks for sharing it, Mary. It is a fabulous tip! Thanks for including my crock pot candy melts tip!